LynFarmer.com includes Engaging the Senses, a blog by James Beard Award-winning wine and food writer Lyn Farmer with ruminations on the ways in which wine, food, music, visual and performing arts, and travel intersect, each enhancing the others and together provide a great experience of everyday life. The site also includes a guide to the classes Lyn teaches for WSET, tasting notes, past magazine articles, an event calendar, and photo galleries of wine regions and exotic destinations around the world. Lyn Farmer is a James Beard Award-winning wine and food writer, WSET Instructor, festival director, arts educator and public speaker. It's time to make a plan! Become an activist-taster and hone your skills to enhance your appreciation of wine! In addition to our WSET courses, Fine Vintage's fantastic Fine Vintage Sensory Masterclass is offered in mid-December in Chicago. This is a terrific adjunct to your WSET Courses and will give you a dramatic advantage in wine tasting, as well as increasing your skills at communicating what you taste. In short, we have some great additions to the wonderful WSET Course program. Life is a communal experience and wine, food, art and travel are best appreciated when they are shared. Lyn shares his ideas in both public and trade presentations, speeches, seminars and, of course, Lyn's blog, Engaging the Senses. This is a continuing reflection on how the good things in life can propel our interaction with the wider world. Wine, food, performing arts, visual arts and travel all intersect to provide a rich and fulfilling (not to mention tasty) life experience. That experience is available for sharing - you won't go hungry or thirsty here! Vision is an important part of engaging the senses as both a means of expression and a key to recollection. These photo galleries are compiled from my extensive work as a travel photographer. Here are small collections of some of my favorite photos over a few years of tasting, teaching and travel. This collection also includes a selection of past print articles and an archive of tasting notes. Come - let's stroll ancient landscapes, walk through some vineyards, taste some wine and drink in our surroundings. 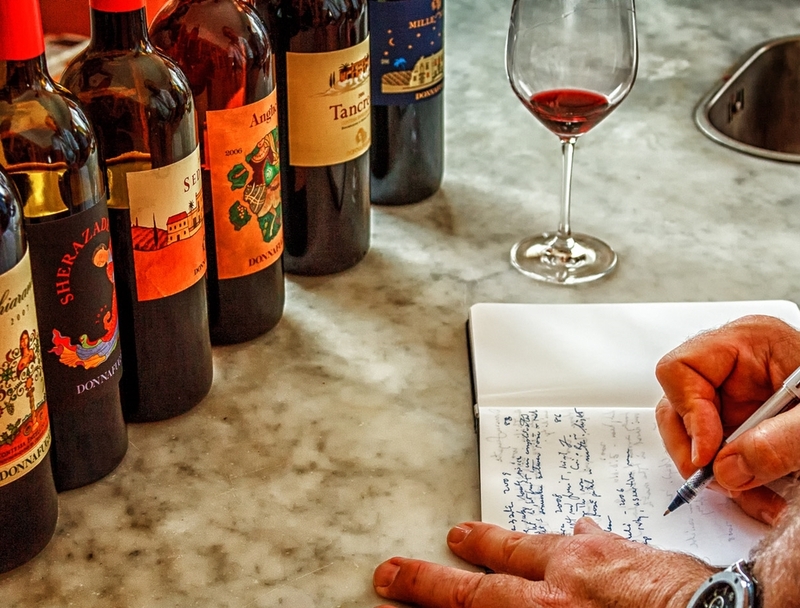 Wine lovers may make separate notes on aroma and taste, but the two elements are inextricably bound as you will discover in this exciting and enlightening master class aimed at enhancing your ability to taste wine and then express what you have tasted. Click for more details. 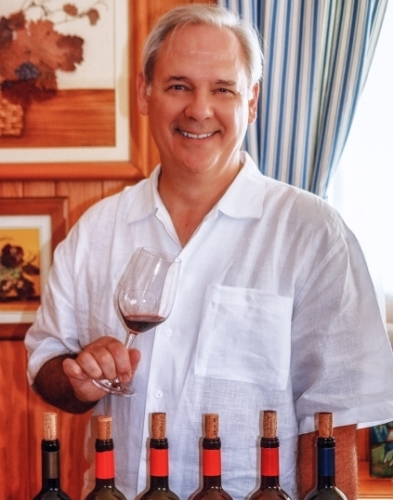 Fine Vintage Ltd and Lyn Farmer are offering a three-day WSET Level 2 course in June at Coral Gables’ historic Biltmore Hotel. Join us and hone your skills with a guided tasting of more than 50 wines and several spirits. This is an entertaining and informative exploration of the nuances of wine for interested consumers as well as those in the beverage trade looking for an enhanced and credible certification. Click here for details! Fine Vintage Ltd and Lyn Farmer are offering a three-day WSET Level 2 course in June at City Winery in Boston. Join us and hone your skills with a guided tasting of more than 50 wines in this 2019 update of WSET’s classic course. This is an entertaining and informative exploration of the nuances of wine for interested consumers as well as those in the beverage trade looking for an enhanced and credible certification. Click here for details!